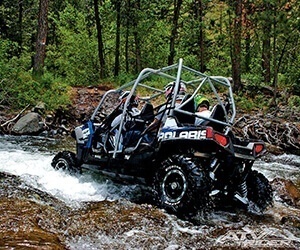 Click here to view our full line of Polaris UTVs. 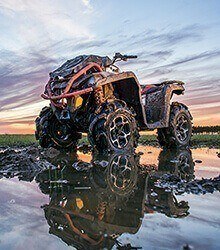 Click here to view our full line of Polaris ATVs. 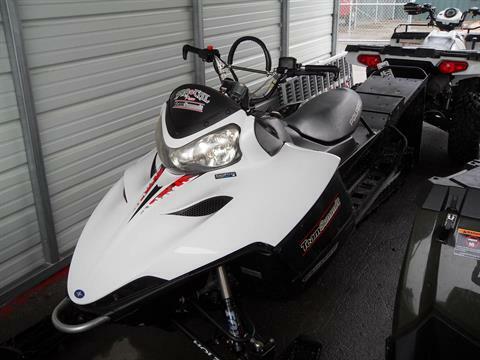 Click here to view our full line of Polaris Sleds. 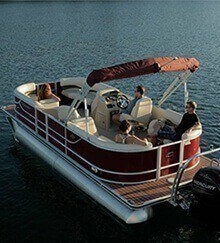 Click here to view our full line of Crest Pontoons. 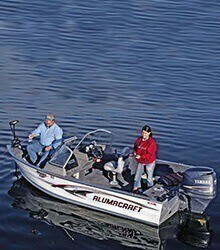 Click here to view our full line of Alumacraft Boats. 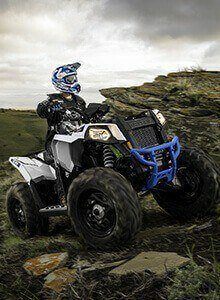 Click here to view our full line of Can-Am ATVs. 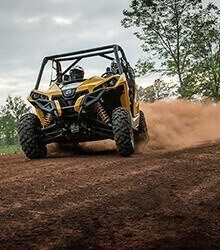 Click here to view our full line of Can-Am UTVs. 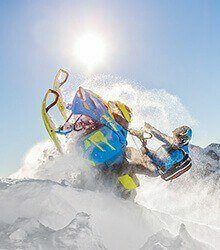 Click here to view our full line of Ski-Doo Sleds. 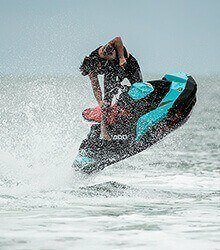 Click here to view our full line of Sea-Doo PWCs. 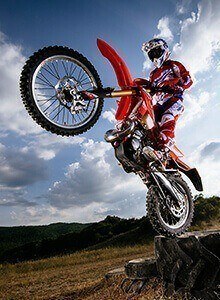 Click here to view our full line of Beta Cycles. 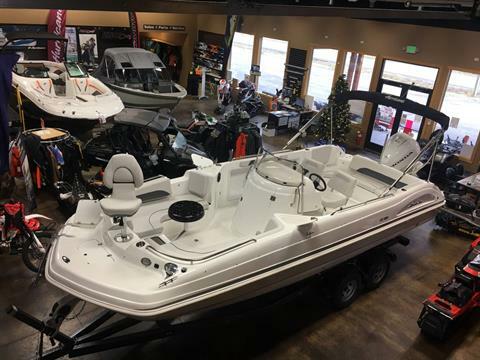 Sandpoint Marine and Motorsports is your leading dealer for Polaris ATVs, UTVs & Snowmobiles along with our new line of Crest Pontoon Boats & Mercury Engines. 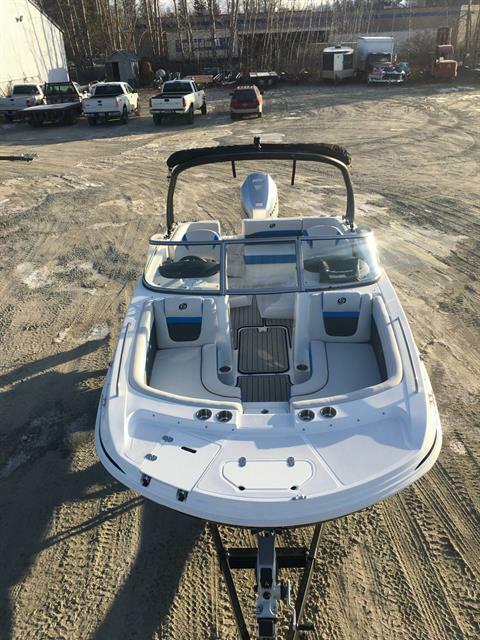 Please visit our Sandpoint Boat and RV rental web site for all your outdoor rental needs. 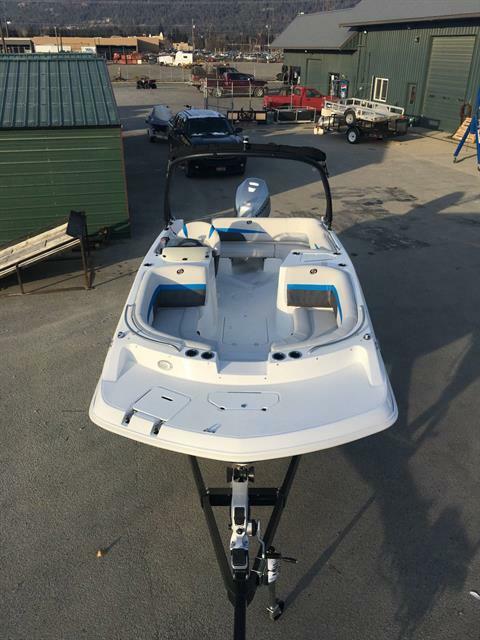 We have Wake / Ski Boats & Pontoon Boats, Jet Skis / PWCs / Kayaks and our brand new fleet of 28 ft Travel Trailers by Starcraft. 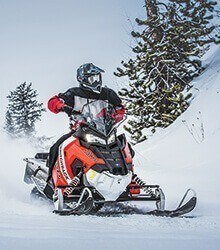 Sandpoint Marine and Motorsports is conveniently located near the areas of Sandpoint, Lake Pend Oreille, Spokane and Bonners Ferry.